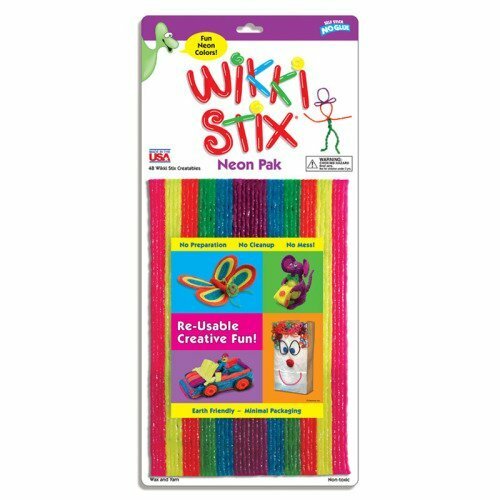 24 eight-inch Wikki Stix in the colors of the rainbow! 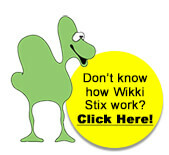 Easy take-along size at an affordable price. Includes sheets of ideas and activities. 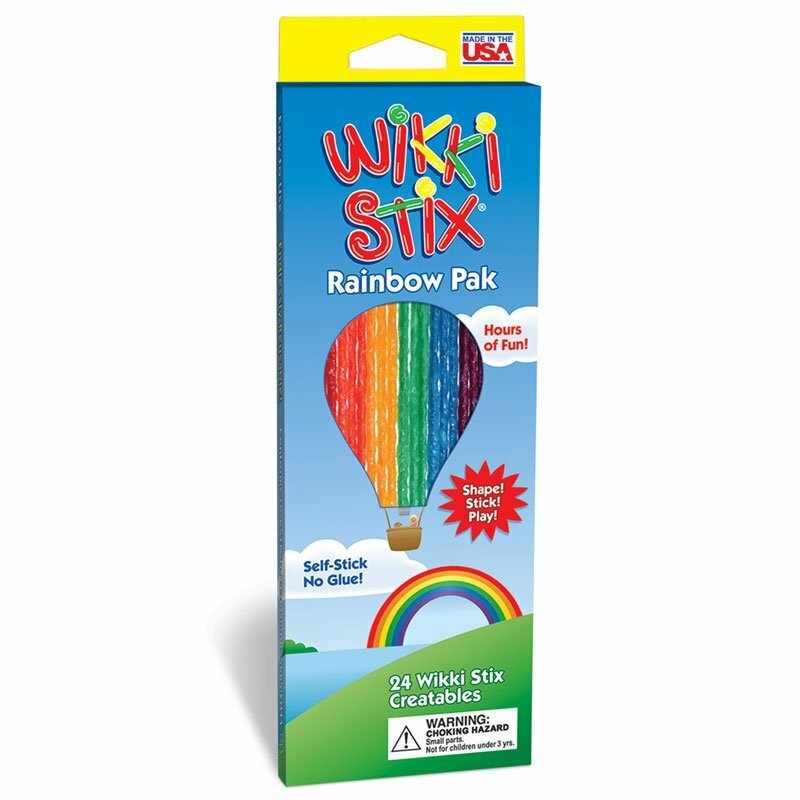 Ideal party prize, stocking stuffer, or just a fun take-home surprise for creative play. 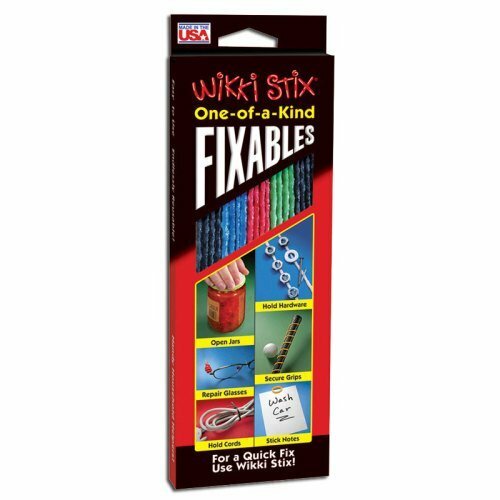 Perfect for beginning crafters…mistake-free creativity! Many U.S. schools now require a Rainbow Pak as part of First Grade Back-to-School supplies. 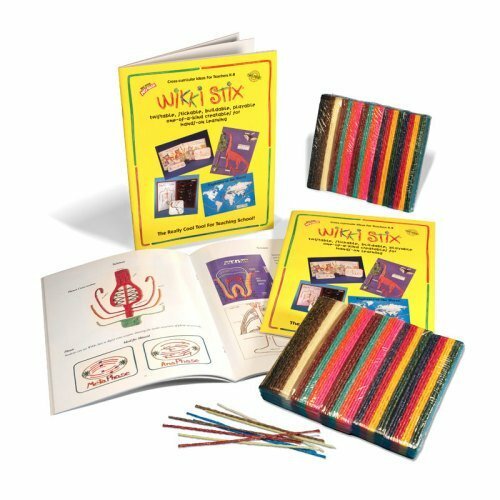 Wikki Stix are ideal for early learning activities from letter formation to shapes and colors and interactive story time. 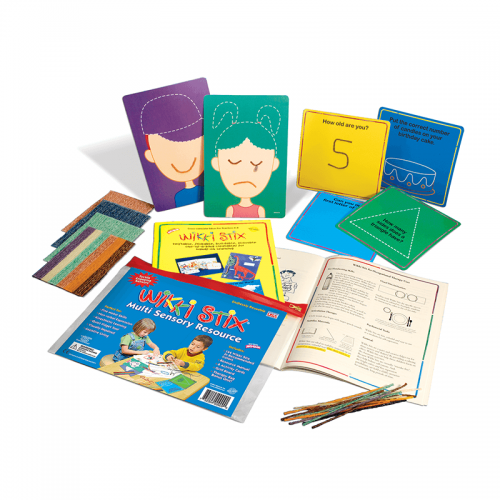 More fun than a toy…more creative than a craft…and the perfect learning tool.